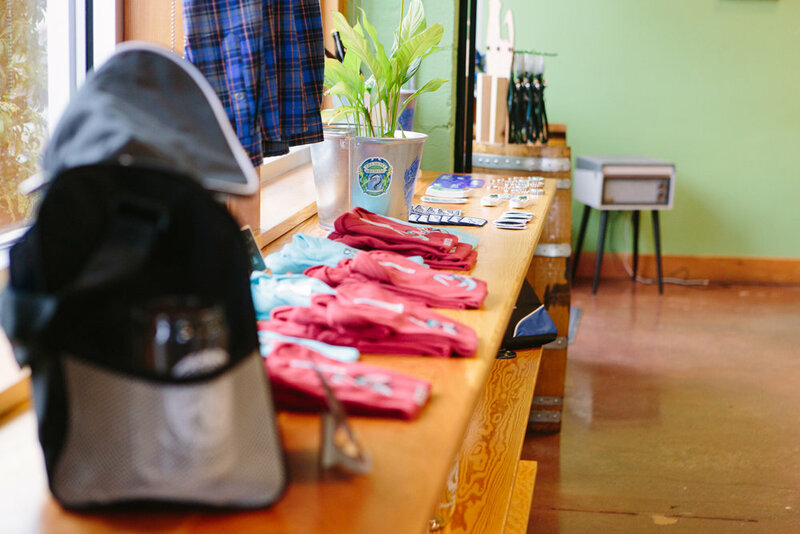 Stop by and and grab a hat, shirt, or some Fremont glassware. We have patches, stickers, bandanas, hoodies, tackers, and more. Pick up a keg here, or some beer to go. Not in the area? Shop online!